A blizzard of devastating virus beleaguered the world, bringing about the catastrophic disintegration of orders and covenants. When the night falls, the world turned into a living hell, swarming with Infecteds. When you finally caught a break, and discovered a place to rest your sore feet, you found yourself exhausted, famished, low on ammo and plagued by the coldness of night. You can hear the growling of Infecteds, approaching, and you know it's going to be another night of angst and horror. How much longer can YOU survive? 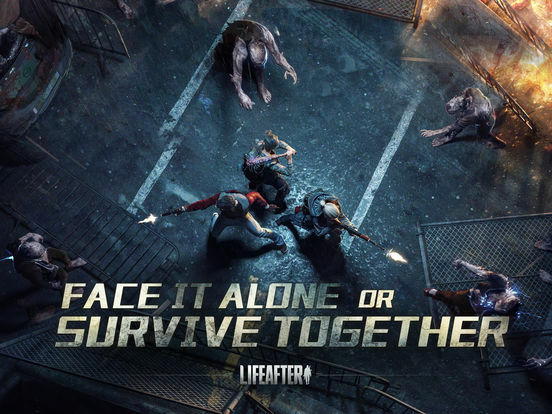 LifeAfter, a mobile game depicting the survival of humanity in a post virus apocalyptic world, is officially launched. 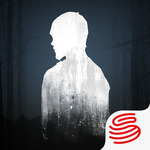 Overall, LifeAfter is a survival adventure that’s well worth checking out. 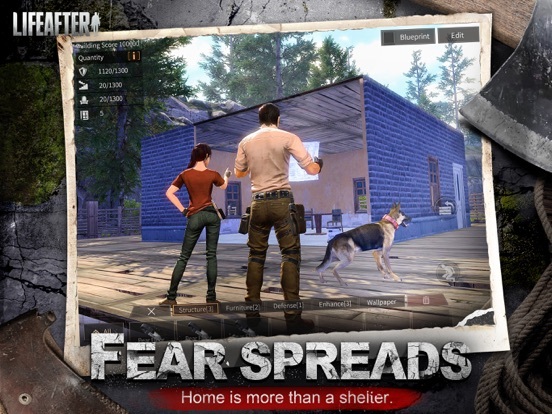 It has a level of polish not often seen on mobile, and there’s an awful lot of promise. If the extra kinks get worked out, it’ll easily become a must play. Again, seeing as I felt like I was fighting against the controls, which really reduced my engagement, I’m loathe to suggest to anyone else that the game isn’t fun. 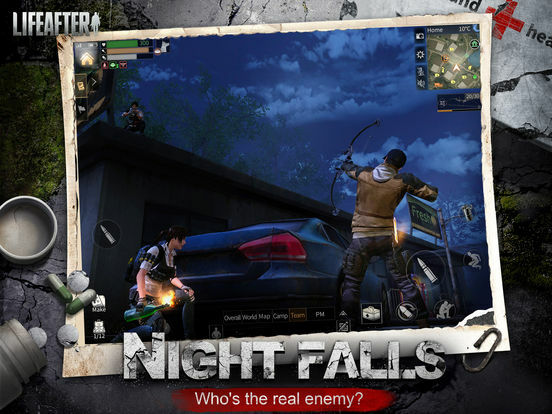 I think for some people that LifeAfter is going to fill a much needed niche in the mobile gaming world. For me, however, it just leaves some boxes unchecked. Despite this, I give it a solid 3.5 out of 5 brains. 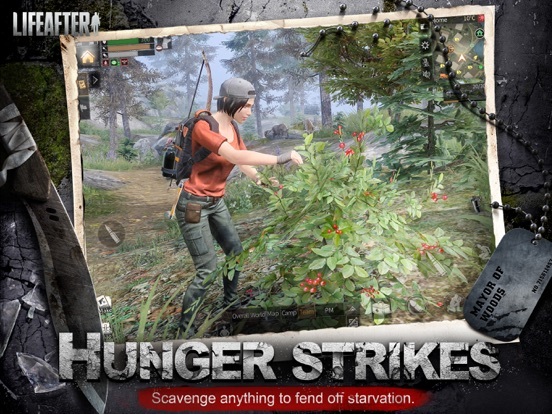 It’s got some impressive features for a mobile survival game. 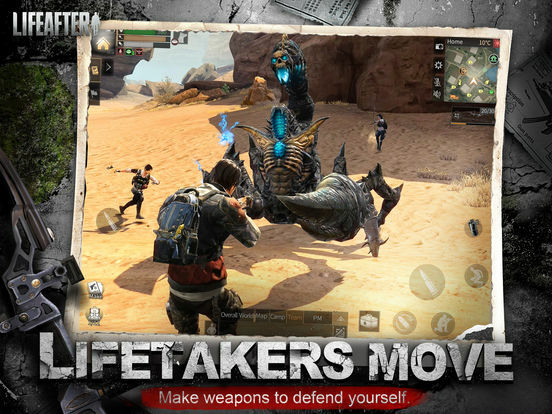 LifeAfter is an impressive survival game that is well worth playing for fans of the likes of Minecraft or PUBG. It successfully transports these types of experiences onto mobile, though not without a certain level of oddness. The dialogue though, is truly woeful. It’s a shame too because you’ve got options to change the course of various confrontations but the dialogue is so painful that you’ll probably just hammer through it so you don’t have to suffer it.